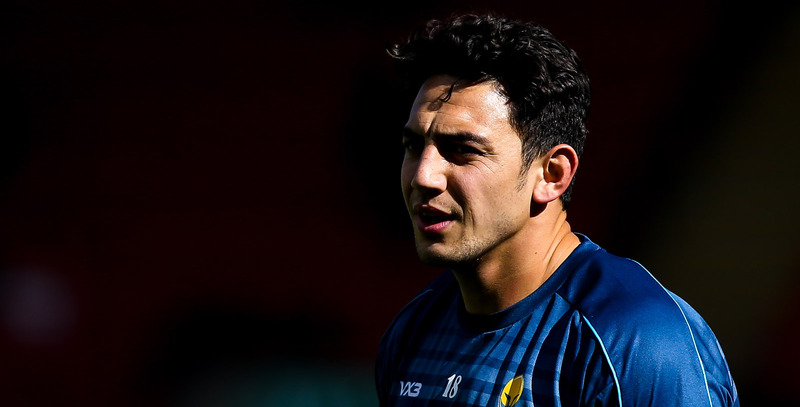 Bryce Heem joined Warriors from Super Rugby giants Waikato Chiefs for the 2015/16 Aviva Premiership season. Heem became an instant hit at Sixways and was one of Warriors’ most important players during the 2015/16 campaign, as he scored a debut try against Newcastle Falcons and set-up two scores against Saracens at Twickenham before being named November Player of the Month. Heem scored five times in the final eight games of the 2015/16 campaign and was voted Player of the Season by Warriors fans. 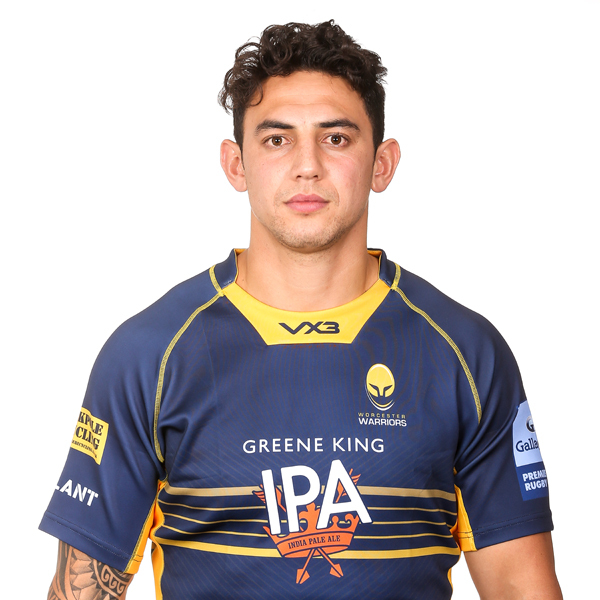 Heem's second season at Sixways was disrupted by injury but the winger still managed to rack up an impressive nine tries in 12 games, scoring an important double in a huge match against Bristol Rugby in March 2017. He was a key cog in Alan Solomons' side during 2017/18 and although he only scored four tries in 19 appearances, Heem beat a massive 47 defenders, provided 23 offloads, 19 clean breaks and made 11 turnovers. Before his move to Sixways Heem impressed during the Super Rugby season for the Chiefs and scored a try on his debut during their victory over the Blues in the first game of the campaign. Heem had previously been a stand-out performer for Tasman Makos during their impressive 2013 and 2014 ITM Cup campaigns and helped the side to the final of the competition in October 2014. He was also an important member of the 2015 Chiefs squad that reached the semi-finals of Super Rugby and also helped Auckland to the final of the ITM Cup in the same year. The winger, who stands at 6ft 4in, was an influential member of the New Zealand Sevens team between 2011 and 2014, touring the world on the Sevens World Series circuit and picking up a silver medal at the Commonwealth Games in the summer of 2014. Heem, who began his career at hometown club Auckland, has also enjoyed a spell at Cambridge Blues.